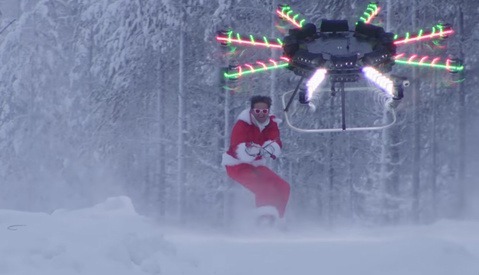 It’s hard to say how one might react if it were their pricey DJI Inspire drone that was taken out of the sky by an adrenaline-fueled youngster on a hunt for fame and glory. If you’re the team of MadMedia, you simply rock on and include the footage in your latest action-packed video. Most of us would cringe, tear up a little, and likely be put into a general state of depression if it were our DJI Inspire drone that was essentially swatted out of the sky. It’s not like the drone was shot down by an angry Dad. 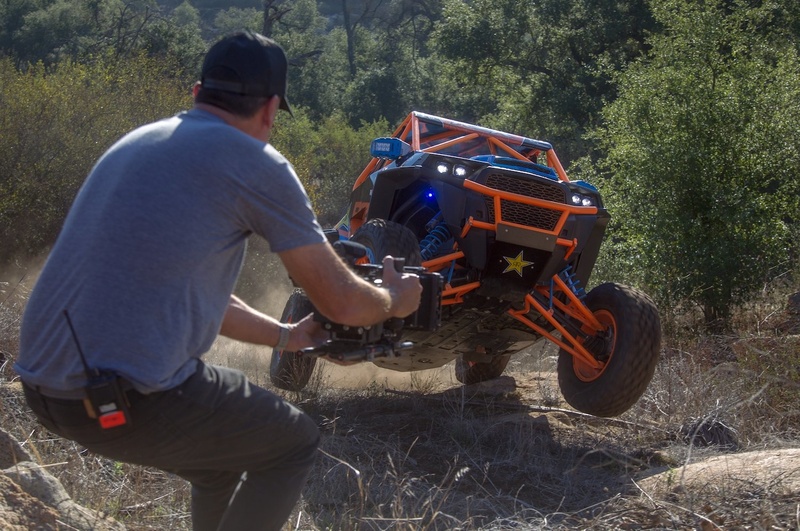 Instead, in MadMedia's latest video titled, XP14K, the stunt that took out the drone required an incredible amount of skill and a film team willing to take the risks required to capture incredible footage. Matt and Josh Martelli are the brothers behind MadMedia, a media company that has elevated the coverage of off-road motorsports far beyond that of recent years and put life back into the famed Mint 400 race – you know, the one Johnny Depp (Raoul Duke from Hunter S. Thompson's famous novel) covered during the cult-classic Fear and Loathing in Las Vegas. 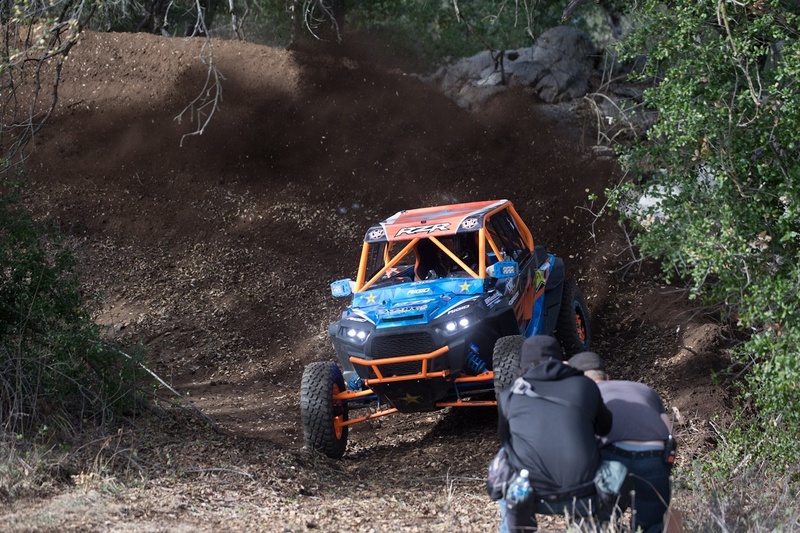 Toward the end of the video, you can witness driver RJ Anderson crank out an impressive back flip in his Polaris RZR UTV. 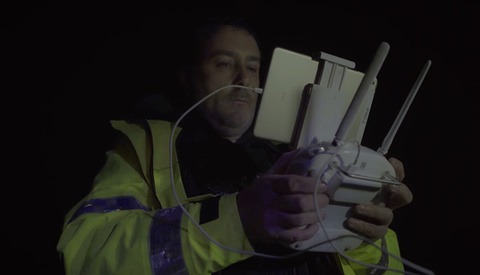 Back to the point: not everyone came away from this stunt unharmed – namely the DJI Inspire 1 drone that can be seen (at the 4:20 mark in the video) taking a hit and ultimately crashing. 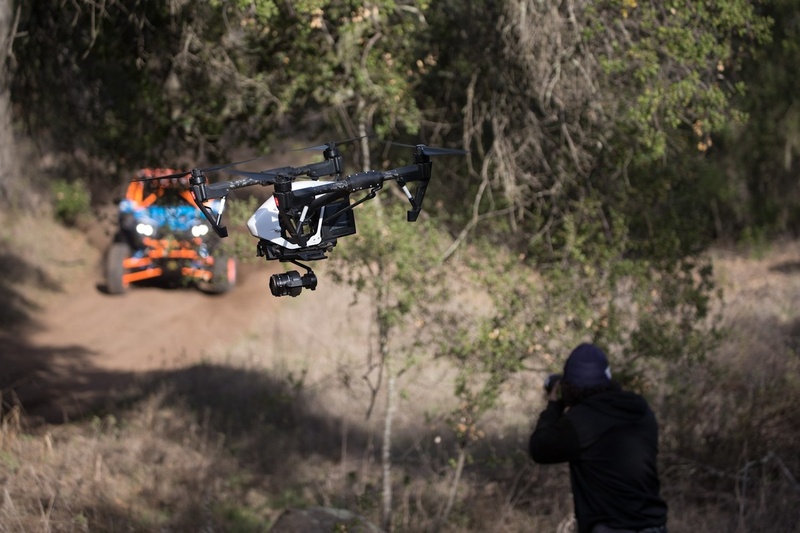 It’s become clear that drones are an essential part of film making in today’s fast-paced action sports world. 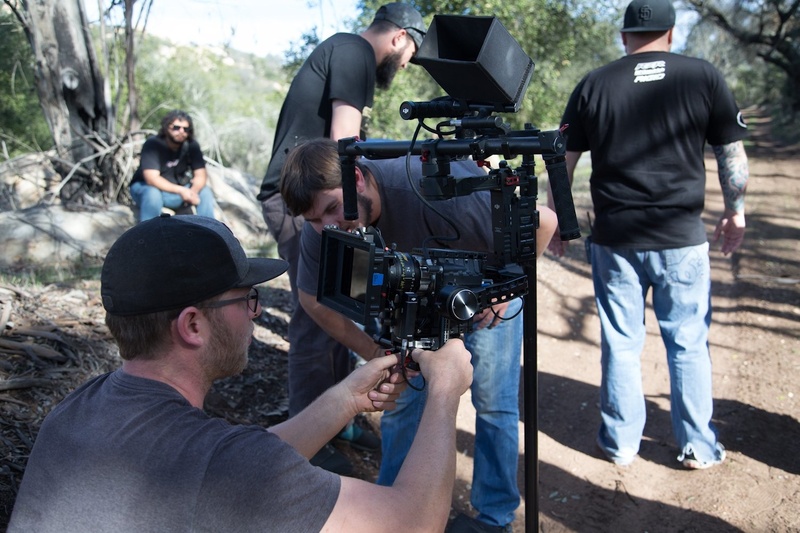 They’ve enabled videographers to capture footage in ways that simply weren’t possible before, providing an immersive level of coverage that’s both fun and exciting to watch. 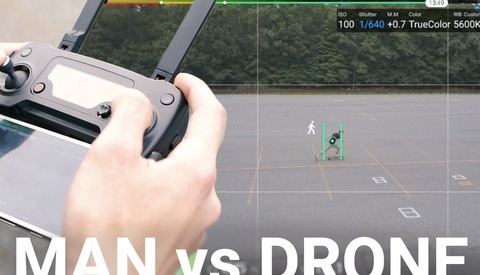 While some would certainly cry abuse in the case of this high-priced drone taking a hit, it’s my opinion that videographers willing to take risks to create videos as amazing as this one are ahead of the game. Did I somehow miss the shot from the Inspire as it was obliterated? I'm pretty confident DJI release an update several months ago that allowed the footage to be protected from corruption during crashes. 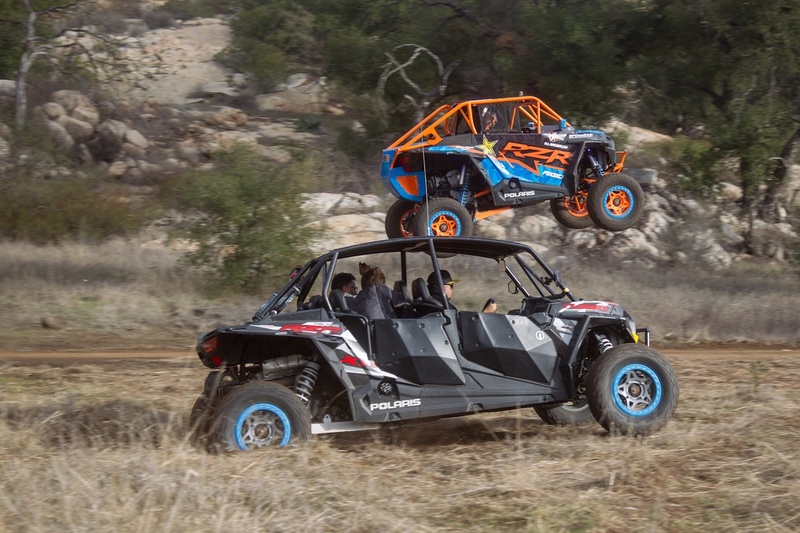 I just want a RZR. The end.